In 2008, American cellist Dane Johansen began looking for a new way to share and explore music, specifically that of his favorite composer, Johann Sebastian Bach. A friend told Dane about an ancient pilgrimage route, the Camino de Santiago, which runs 580 miles through northern Spain to the Atlantic Ocean and Cabo Fisterra, dramatic cliffs once thought to be the 'edge of the earth.' Originally a pagan footpath, the Camino was appropriated by the Romans and became a Catholic pilgrimage. Churches, cathedrals and monasteries were constructed along the route to aid the passage of pilgrims and today these ancient architectures are perfect environments for music. 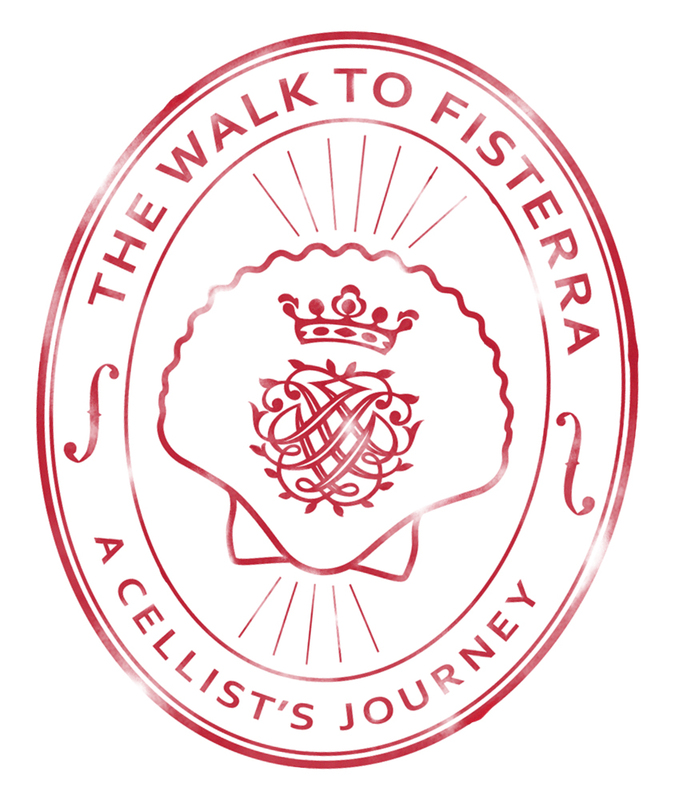 In 2014, Dane will walk the Camino with his cello. His mission is to explore the communicative power and modern-day relevance of Bach's music by sharing it with the people he meets throughout his journey. A talented team of people will walk with Dane, creating a film that captures the sights and sounds of this musical odyssey.